Saint Thomas Aquinas, known in Italian as Tommaso d’Aquino, died on this day in 1274 at Fossanova near Terracina in Lazio. 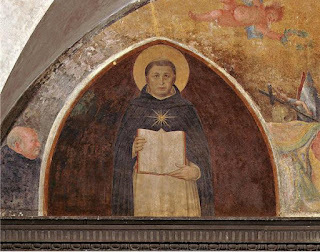 A Dominican friar who became a respected theologian and philosopher, D’Aquino was canonised in 1323, less than 50 years after his death. 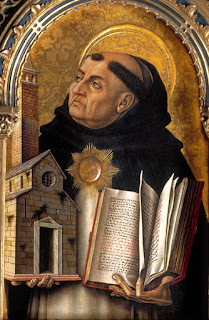 He was responsible for two masterpieces of theology, Summa theologiae and Summa contra gentiles. The first sought to explain the Christian faith to students setting out to study theology, the second to explain the Christian faith and defend it in the face of hostile attacks. As a poet, D'Aquino wrote some of the most beautiful hymns in the church’s liturgy, which are still sung today. D’Aquino is recognised by the Roman Catholic Church as its foremost philosopher and theologian and he had a considerable influence on the development of Western thought and ideas. His commentaries on Scripture and on Aristotle are an important part of his legacy and he is still regarded as the model teacher for those studying for the priesthood. D’Aquino was born in Roccasecca in the province of Frosinone in about 1225 in the castle owned by his father, who was count of Aquino. He was placed in the nearby monastery of Monte Cassino when he was a young boy as a prospective monk. But after nine years in the monastery he was forced to return to his parents when the Holy Roman Emperor expelled all the monks for being too obedient to the Pope. After D’Aquino was sent to the University of Naples, he encountered scientific and theological works translated from Greek and Arabic for the first time. He joined the Dominicans, which was a new religious order actively involved in preaching and teaching. His superiors immediately sent him to Paris pursue his studies. But on the way there he was abducted on his parents’ orders because they did not want him to continue with the Dominicans. After a year in captivity in the family castle, his parents reluctantly liberated him and he was able to continue on his journey. He studied at the Convent of Saint-Jacques under Saint Albertus Magnus, a scholar with a wide range of intellectual interests. D’Aquino’s writings have been interpreted as the integration into Christian thought of the recently-discovered Aristotelian philosophy, but they also presented the need for a cultural and spiritual renewal, not only in the lives of individual men, but throughout the church. He took the degree of Master of Theology, received the licence to teach in 1256 and then started to teach theology in a Dominican school. D’Aquino returned to Italy after being appointed theological adviser to the Papal Curia, the body that administered the government of the church. He spent two years at Agnani in Lazio at the end of the reign of Pope Alexander IV and four years at Orvieto with Pope Urban IV. 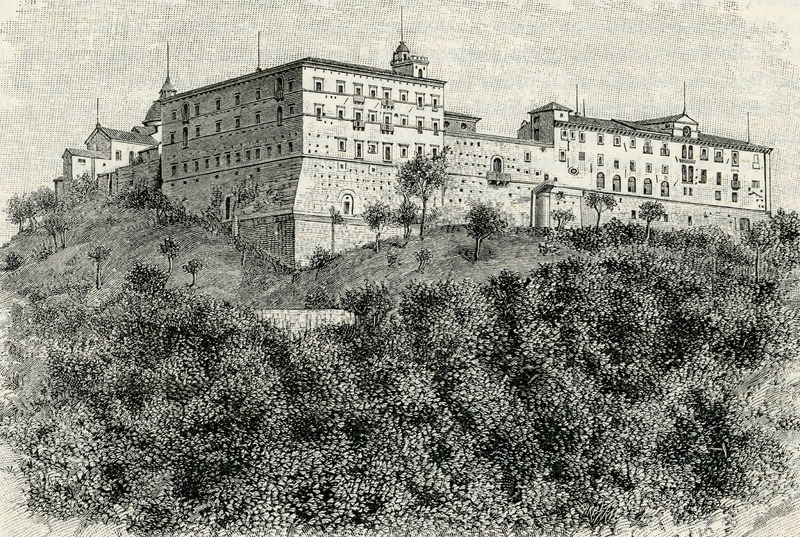 He spent two years teaching at the convent of Santa Sabina in Rome and then, at the request of Pope Clement IV, went to the Papal Curia in Viterbo. On his return to Paris in 1268, D’Aquino became involved in doctrinal arguments. As an Aristotelian, he believed that truth becomes known through both natural revelation - through human nature and human reasoning - and supernatural revelation - the faith-based knowledge revealed through scripture. Unlike some Christian philosophers, he saw these two elements as complementary rather than contradictory. He believed that the existence of God and his attributes could be deduced through reason, but that certain specifics - the Trinity and the Incarnation, for example - may be known only through special revelation. 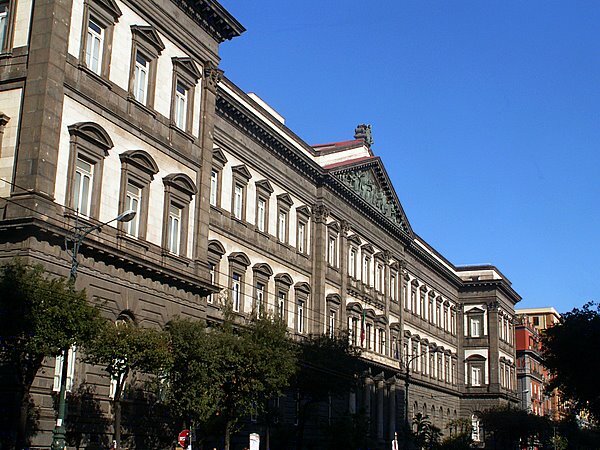 When he returned to Italy in 1272, D’Aquino established a Dominican house of studies at the University of Naples and continued to defend his Aristotelian ideas against the criticisms of other scholars. He was personally summoned by Pope Gregory X to the second Council of Lyons in 1274 but became ill on the journey. While riding a donkey along the Appian Way he is thought to have struck his head against the branch of a tree. He was taken to Monte Cassino to convalesce and after resting for a while, he set out on his journey again. However, he fell ill once more and stopped off at the Cistercian Abbey of Fossanova, where he died on March 7. Three years after D'Aquino's death, the Bishops of Paris and Oxford condemned a series of his theses as heretical, in that they contradicted the orthodox theology which considered human reason inadequate to understand the will of God. As a result, he was excommunicated posthumously. However, he reputation was rebuilt over time and he was canonised a saint in 1323 by Pope John XXII, officially named Doctor of the Church in 1567 and proclaimed the Protagonist of Orthodoxy at the end of the 19th century. Many schools and colleges throughout the world have been named after him. His remains were at first placed in the Church of the Jacobins in Toulouse but were later moved to the Basilique de Saint-Sernin in Toulouse. In 1974 his remains were returned to the Church of the Jacobins where they have stayed ever since. 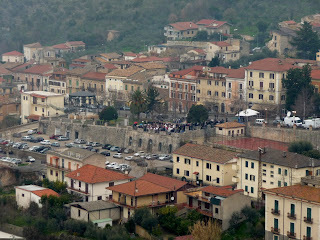 Roccasecca, D’Aquino’s birthplace, is a town in the province of Frosinone in the Lazio region of central Italy. It is within an area known as Ciociaria by Italians, a name derived from the word ciocie, the footwear worn by the inhabitants in years gone by. 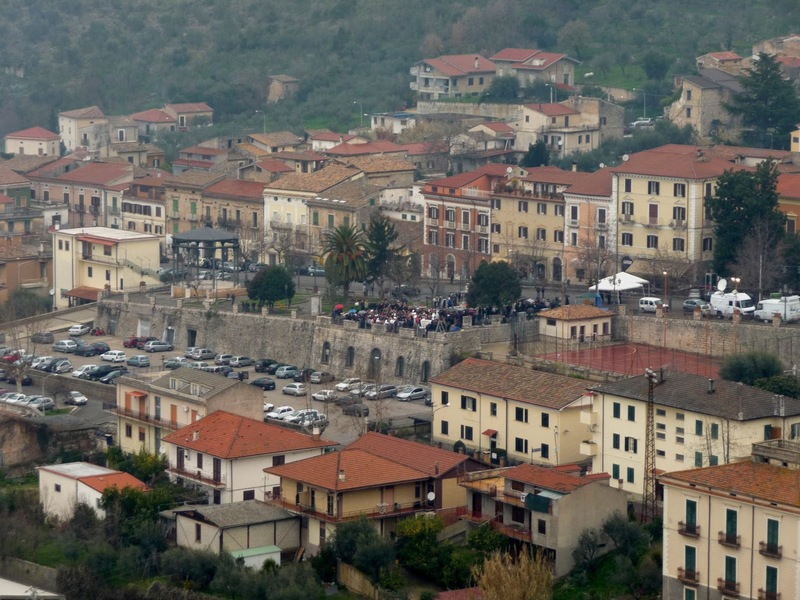 Ciociaria hosts food fairs, events and music festivals as well as celebrating traditional feasts, when the local people wear the regional costume and the typical footwear, ciocie. The Abbey of Fossanova, where D’Aquino died, is a Cistercian monastery near the railway station of Priverno, about 100 kilometres south-east of Rome. The Abbey dates from around 1135 and is one of the finest example or early Gothic architecture in Italy. Priverno’s patron saint is Saint Thomas Aquinas. 1785: The birth of the novelist Alessandro Manzoni.